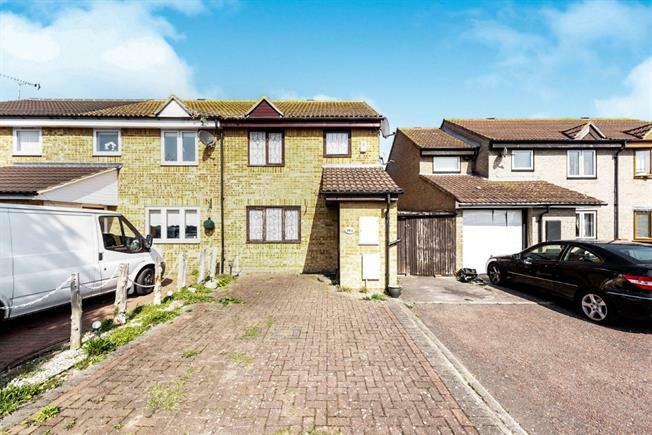 3 Bedroom Semi Detached House For Sale in Hornchurch for Guide Price £330,000. Bairstow eves is pleased to bring to market this 3 bedroom home with an abundance of potential! This home features a garage to the side, a porch leading through to the lounge. Following through to the kitchen area which finally leads to a lean-to. Upstairs you'll find 3 generous bedrooms with a family bathroom.